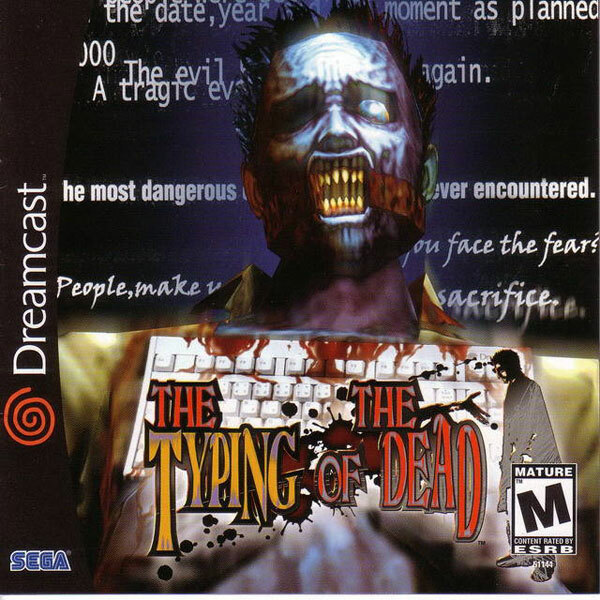 Typing Of The Dead for Sega Dreamcast is a bizarre twist on the typical typing program, where, instead of having some woman named Mavis tell you how to type, you learn by blowing the remaining guts out armies of undead creatures. 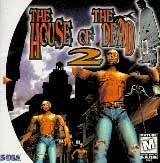 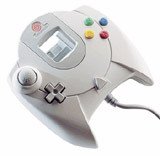 Typing of the Dead requires the Dreamcast keyboard, and two keyboards may be used for the two-player mode. 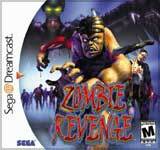 Word bubbles appear on screen, and you (and a partner) must type the word correctly to register a shot at the oncoming zombie army.